BRAVO is keeping me busy for sure. With summer approaching, I'll be addicted to all things BRAVO. 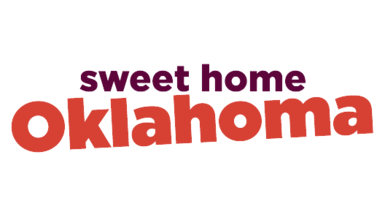 I am loving Sweet Home Oklahoma. Pumps is a riot. The glove!!!!! Have you seen it? It airs on Monday nights. I am already stoked for the return of Southern Charm on Monday nights as well as Real Housewives of New York City, one of my favorites. "Money can't buy you class." 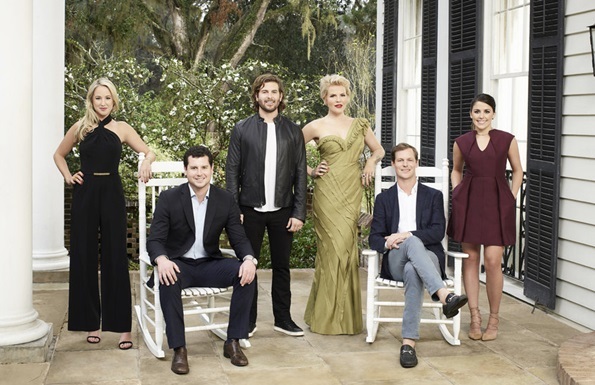 I am also looking forward to Southern Charm: Savannah premiering in May. Did you watch Southern Charm last night? I watched a little of Sweet Home OK after and ended up turning it off....I may have to give it another chance. I can't wait for RHONY! My favorite is RHOBH! And yes, I'm ready for Southern Charm Savannah too! Just found SHO last night. Watched all the episodes this morning, so I'm caught up. Looking forward to Southern Charm Savannah.